‘Stranger than fiction’ really is the truth. Sometimes you just can’t make this stuff up. Reality is weird. The reality with technology, even weirder. Star Wars memes, dabbing, and now, CryptoKitties – an emerging frenzy for virtual cats that is physically holding down one of the worlds most prominent crypto-currencies. Like I said, you can’t make this up. Continuing the Internet’s vast obsession with kittens, CryptoKitties is a game that lets users purchase and multiplies their crypto-pets via ‘breeding’ on Ethereum’s own blockchain network. There’s one issue: it’s gotten too big! Like an over-sold music concert squashing fans into every inch of its venue, the lack of scalability for the game has pushed Ethereum to its limits. At this time, an estimated £3.35 million has been spent on the cartoon cats. Pending transactions on Ethereum has increased significantly since CryptoKitties launched at the end of November. Concerns lie in the fact that the while the game is a light bit of fun, it may clog up Ethereum’s system for more key transactions. They’re trading cards for the 21st century, each kitten unique with its own 256-bit genome that can be traded and bred for further transactions. Mid-range prices for a CryptoKitty are currently set at £17, but this is all subject to change with their rising popularity. While this may sound expensive, heed the fact that the game's top-selling cat was sold for £87,686.11. Now that’s a cat whose litter is definitely worth changing. 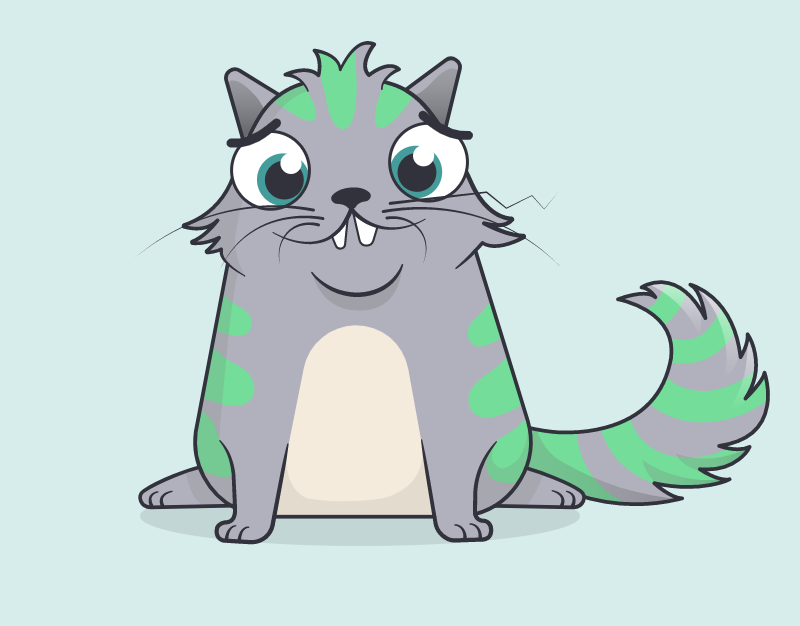 A new cat is released by CryptoKitty every 15 minutes, the rest created in-game from the users breeding of existing pets. As it stands, they can only be bought using the crypto-currency Ether that powers the Ethereum blockchain network. The real challenge for Ethereum with this is that it is clogging up the Ethereum network, some reporting that it accounts for over 10% of all its current network traffic. Many involved in crypto-currencies are concerned and watchful that these performance issues in sustaining this type of traffic may actually push many of its users to other systems of crypto-currency. In order to maintain this type of powerful network, you’re going to need an equally strong graphics card! To stay updated with all technology news and other informative articles, please check out the Novatech blog on the link above.